Apple has made some improvements to Siri in iOS 11 that allow you to translate English phrases to other languages. There’s no two-way translation available yet – it’s only English to Spanish, French, German, Italian, or Mandarin. Apple plans to add additional languages to the Siri translation feature in future iOS releases. In the phrases above, X is the phrase you want to translate and Y is the language being translated to. 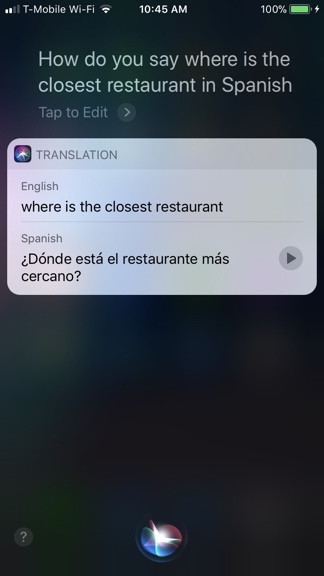 As an example, here’s how it looks when translating the phrase “Where is the closest restaurant?” to Spanish. 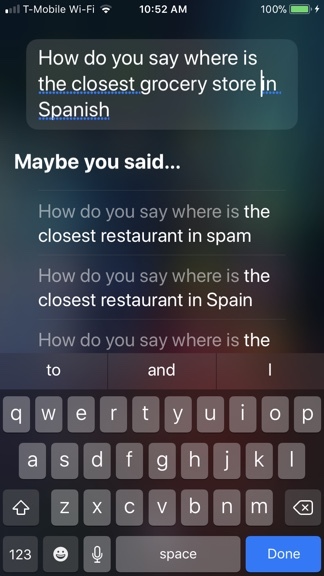 Siri will respond out loud with the translation, and a pop up box with the English phrase and its translation in the specified language will appear on the screen. 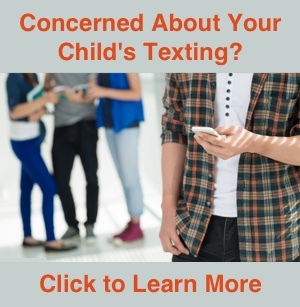 If you need the phrase repeated, there is a ‘play’ button that appears next to the translation. Press the button to have Siri read the translation again. If you want to change your original message, tap the words “Tap to Edit.” You can then modify the text that Siri translates. As of now, Siri can only translate into French, Spanish, Italian, German, or Mandarin Chinese. On the flip side, Siri cannot translate from a different language into English. Additionally, this feature only works with the American English settings. The translation feature is simple to use. Even though the translations aren’t always perfect, someone who speaks another language can understand the meaning of what you’re trying to say.